These are small red lesions, often slightly raised above the skin surface and mostly benign. They can appear at any age and in any location. They can be removed by laser, cryotherapy or excision if cosmetically unpleasant. It is extremely unlikely for hemangiomas to turn into cancer, but any rapidly changing skin lesion should be consulted with a physician. Are there any OTC products effective to treat hemangiomas? No, there is no OTC treatment for hemangiomas. 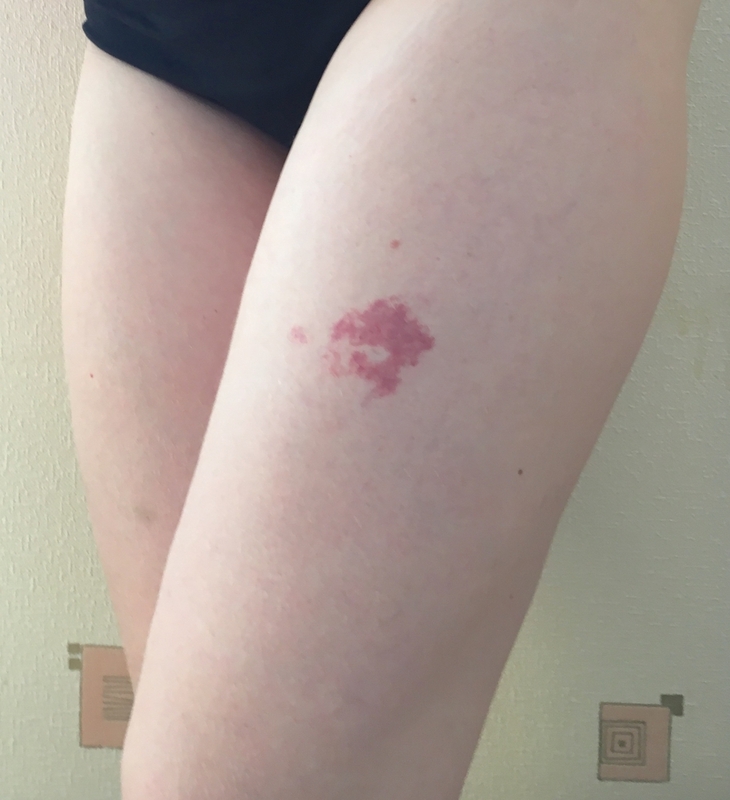 Do I need to remove my hemangiomas? No, treatment is usually for cosmetic reasons, unless it is growing or changing.